The Avaya 1603 IP Telephone is designed for the Walkup user and the Everyday user. It's ideal for locations such as common areas in offices, stockrooms, lobbies, or drop-in desks. Visitors - including customers - are examples of Walkup users who need a phone with a simple, familiar interface. 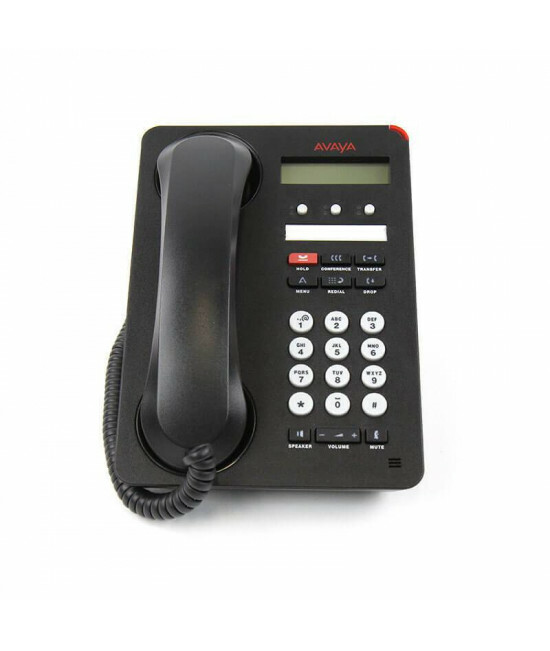 It's also perfect for the Everyday phone users for whom a phone is not the one critical piece of their communication needs.